When we hear words like "artificial intelligence" and "automation," smaller brands and business owners may become uncomfortable with the daunting and futuristic ring to these words. But if you look at the way that various brands have been marketed to you (for several years now), it's actually just a very common component of most marketing departments in our current climate. 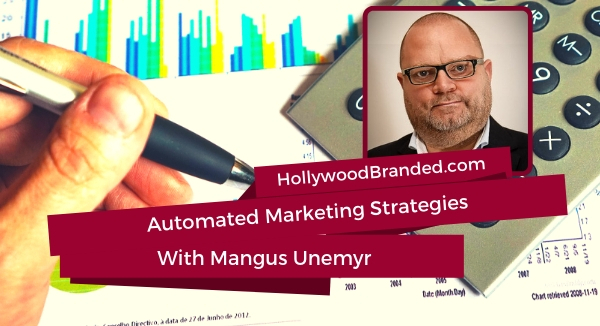 Magnus Unemyr is a marketing automation and artificial intelligence consultant, author and speaker. He has written five books on marketing automation, artificial intelligence and entrepreneurship. Based in Sweden, he works internationally and has given talks around the world on software development and digital marketing. His experience includes senior positions and the global software arena, including Vice President of Sales and Marketing and a software developer. Magnus has created leading edge marketing strategies using some of the world's most advanced marketing automation tools, which can dramatically increase the capacity of small and midsize businesses to establish a global brand presence, increase leads and conversions and dramatically amplify their marketing efforts. His knowledge and experience in software development, marketing automation and AI places him in a very unique position to assist other companies in using these tools to improve customer interactions and grow revenue. Question: Can you tell us all about a little, how long you've been doing, what you do, a little bit about your background, where you were at, what got you to where you're doing what you do today. Answer: I've been at international software industry for well over two decades and um, I mostly, um, we're up to international marketing, uh, in Victoria, uh, particularly in the a microprocessor chip industry or a semiconductor chip industry. Um, the last decade or so I've been a vice president of sales and marketing. Uh, I've built a distributor network covering some 50 countries, um, that it was for co owner and Co founder of a software company. Um, right actor, alright. Acted as the vice president of sales and marketing for almost a decade. So I have been in the software industry for my entire life, but spent most of that time in marketing. So I have one leg in marketing or internet marketing and we have our legging software technologies and I think pockets, we tick allergies, the perfect combination of the two. 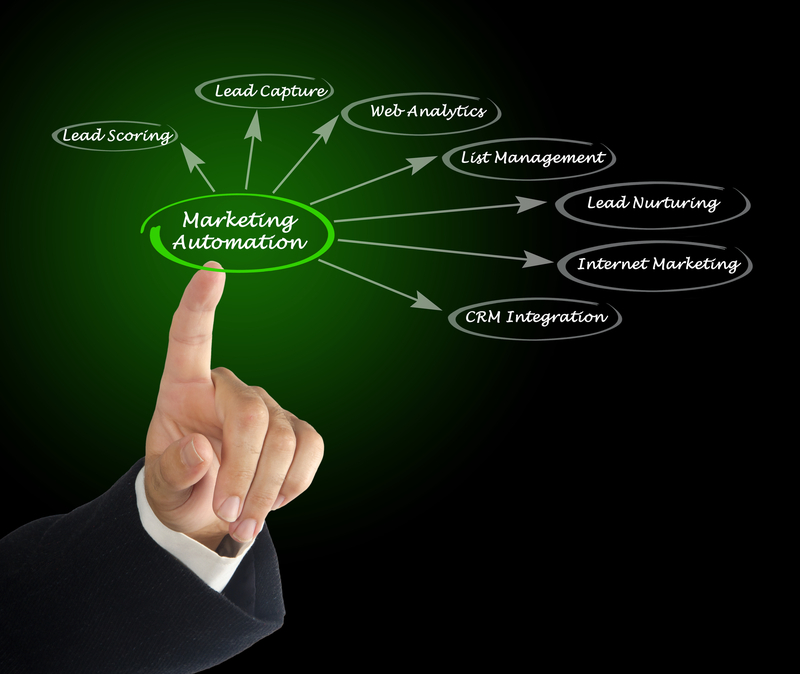 Question: How did you get involved in marketing automation? Do you think that most businesses are actually using it today or is it something that they need to start using and why? Answer: So to start with the first question, I was in a fairly small high tech company and we had a global customer base so we just couldn't fly around to every business meeting and every country in different continents. So marketing automation and Internet marketing became a very cost effective way of reaching an international audience for a reasonably small company. And we had the sort of background that was a really good fit as well. To answer the second question, I think that there are quite a bit of companies now starting to use marketing automation. I believe the U.S. is probably a little bit ahead compared to most European countries, but there is still a lot of potential here, but it's not leveraged to its full potential. I believe that most companies actually should use marketing automation at least to some level because currently most internet marketers and the agencies are focusing on designing really pretty websites and trying to get traffic to them with far too little effort into trying to convert that traffic into leads and customers. And that is what we can do with your marketing automation. Question: We use an inbound marketing email systems that will automatically ping something once they sign, once someone, once they sign up to read your newsletter or download your video, whatever it might be. Is this what you mean by marketing automation or what specifically do you mean? Answer: It can be, but if it is only a registration form or delivers the lead magnet, in the landing page, I would say that's probably more just email marketing. To be a more proper marketing automation, I think you can try a little bit more logic. So for example, you can promote a webinar and when you have an integration between the marketing automation system and we have webinars that form, you can use for marketing automation system to send reminders one day on one hour before the webinar stops. And then thanks to integration, the marketing automation system will actually know who attended a Webinar. Webinars, I'm going to get some different nurturing email sequences to be 10 days versus a two window shows, for example. Um, um, the vendor who can build more advanced workflows. We have a flowchart logic that's forums. I'm independent or autonomous. A decision logic fabric can not sure and adjust the outreach to different leaves a dependent on what we do or don't do. Question: If we used another example besides a webinar, and we have different listeners today who say, "Oh, for my business I would never conduct a webinar. That's not something that we do," how else could, business, brand and agency actually incorporate marketing automation? Answer: It depends on what type of company you are, but if you are, for example, a smaller company or in the services business where you try to book consultation calls, for example, then you can drive traffic to a lead magnet where harvest leads in return for the free lead magnet, but then with nurturing emails could contain a contraction button, for example, on the lines of, "Click here to book a consultation call." And then thanks to some integration, with an online calendar, then the prospect or the lead can actually themselves focus you to a time for the call when you can keep not offering a lead with the emails that deliver, for example, short video tutorials or other types of trust building content over time. If you're more on the lines of, for example, a law firm, you could do something like that. If you're more an e-commerce type of business, then you would integrate your marketing automation system with the e-commerce platform and you could use recency frequency and monetary (RFM) value analysis, to work out who are your best customers, which customers are about to defect, and which are your medium grade customers. And when you can automate the outreach to provide premium treatment to your most valuable customers, you can initiate some campaigns to try to rescue customers at risk of defecting, for example. So, I would say that what you want to do with the marketing automation system depends very much on what type of business you are. Question: And is this something that companies typically go in and approach and with a DIY attitude, or do they hire someone to consult, help them out with this or an agency or some sort? Answer: I think that you will probably see both. Some companies have their own internal teams doing this, others just purchase the service from an agency, and some companies try to cobble something together and they may or may not succeed very well in doing that. I think there is probably a problem in that people think that you just buy a system and then you're all sorted. You need to know what to do with the system as well and most marketing automation systems are empty boxes when you buy them. They don't really do anything out of the box and to fill them with field chart logic, marketing assets like landing pages or thank you pages, or email designs, you need to create sales funnels or automating your sales and marketing processes on a higher level before we actually look into the details and nuts and bolts of the mechanics of how to use the system. So I think what is missing largely is an understanding of how to put the pieces together into a machinery that works, 24/7 and whatever you want it to do. Usually also you cannot just buy one marketing automation system. You probably want to add a few small specialized systems around it, like webinar platforms, video marketing platforms, support system integration, for example, to make a coherent system, but do a little bit more than the marketing automation system in the center can do it by itself. Question: Do you have any last bits of advice that you want to share about marketing automation and AI and what brands and agencies and all of those listening should actually be thinking about right now? Answer: I think it's not so much about what tool you buy, it's more about understanding the pros and cons of different tools and choosing a tool that matches your needs. 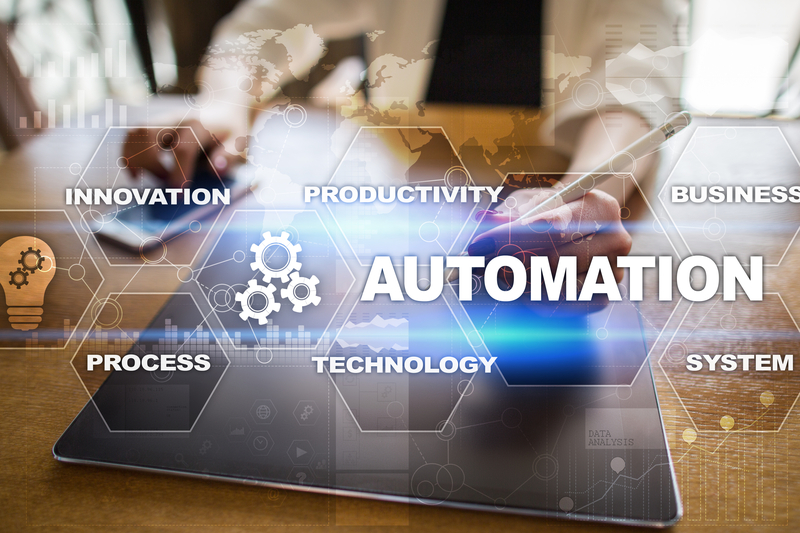 So there are marketing automation tools on the market for $10 a month and upward, and some of them are quite powerful for that money. Usually we price for marketing automation systems scale with the amount of contacts in the database. So even quite advanced marketing automation systems can be a fairly cheap if you don't have too many contacts in the database. But you need to understand that will be a lot of content production related to introducing marketing automation. 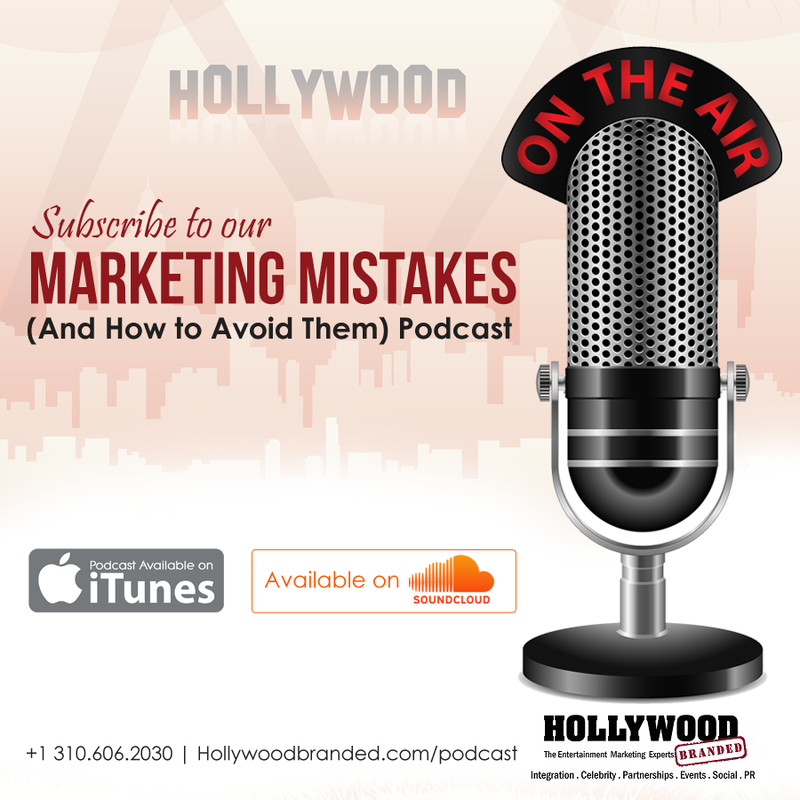 To learn more about using automated marketing, you can listen to the full interview in our podcast. What to further your knowledge about best practices for improving your marketing? We've written plenty of other blog posts on the topic as well for you to check out!